“I have been using Horne Juice since 2012. 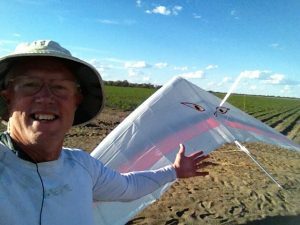 I am an over 55 yo mountain bike rider and Hang Glider pilot. When using Hornet Juice on my mountain bike rides, I have measured my uphill performance over a 7 kilometre uphill ride with reduced time greater than 7 minutes as compared to no Hornet Juice. I even have energy left over a the top of the hill to do toe jumps. I WANNA FLY LIKE ALLAN! 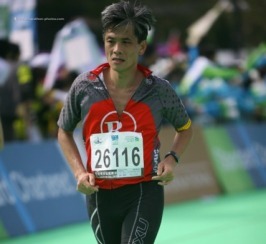 “I used Hornet Juice for the first time in my life about 3 years ago when, at the age of 49, I signed up to complete my first Half Marathon. I was terrified! 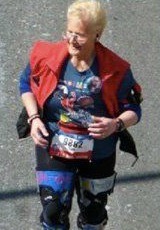 I did not know if my body could actually run 13.1 miles! I had read about Athens and Sydney Olympics and Hornet Juice’s amazing ability to help a person’s endurance increase while exercising over long durations of time. 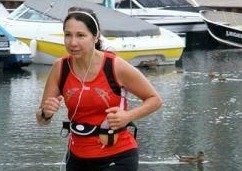 I wondered if at my age, it would be helpful to me in completing my very first Half Marathon. I used Hornet Juice while training for my Half Marathon and began noticing that my body was actually responding positively to the drink. I would drink 8 oz at the start of my 11 mile run, and then at the 8 mile mark, I would drink another 8 oz. 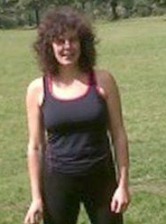 I finished my 11 mile run feeling tired but not totally wiped out and without any energy at all! I was amazed that Hornet Juice could help me so much! 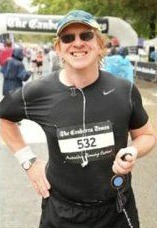 Well, I finished my very first Half Marathon with a time of 2:14:17 at the age of 49 years old! 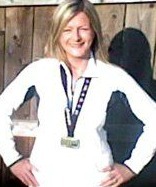 Since then, I have gone on to complete 1 duathlon, and 8 Triathlons! 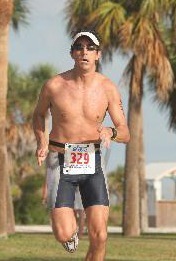 In 2012, and 2013 I became a ranked US National Triathlete (Age Group 50-54)! I WANNA RUN LIKE PAUL! 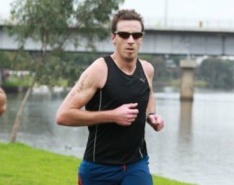 I WANNA RUN LIKE MICHAEL! I WANNA RUN LIKE PHILIP! I WANNA RACE LIKE JONATHAN! 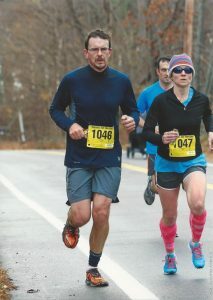 “My husband and I are marathoners and we both find it does “something” that helps us to stay focused during our long runs and more intense workouts. On our long runs, we usually take it somewhere between 12 and 14 miles and it allows us to put our heads down and get the 20+ miles done with confidence. Another interesting side effect is that we find we are not nearly as ravenous as we were after these long runs. I WANNA RUN LIKE DIANE & RICK! 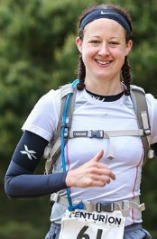 “I am a keen runner and I am doing my 2nd marathon in Edinburgh in May, I ordered a pack of 4 and have just put in another order. I do feel the Hornet Juice has helped. I have felt stronger on runs and been doing hill work more which I don’t normally but have felt I had more energy. Find more testimonials in our facebook Page.